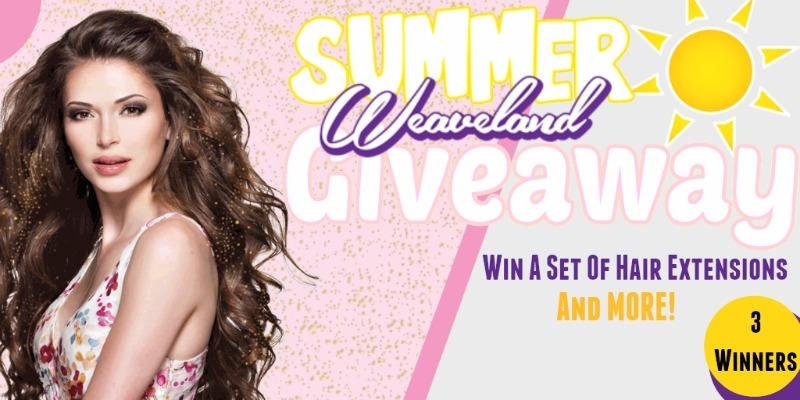 Thank you to Weaveland for sponsoring this post and the giveaway. Tired of you current hair style? Can't wait for it to grow out again? Thinking about hair extensions? 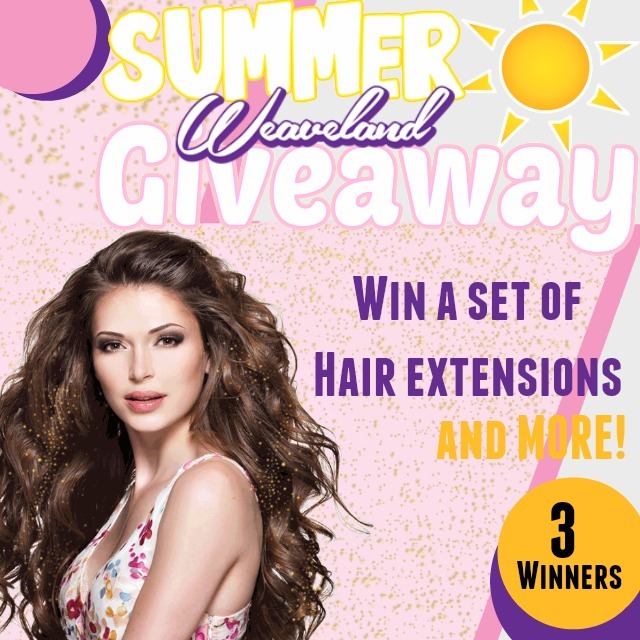 Whether you love extensions and want to get some more or you're new to hair extensions and want to try them for the first time, this giveaway is for you. You could win one of three great prizes from Weaveland. Keep reading for details on how to enter. Hair’s To You! 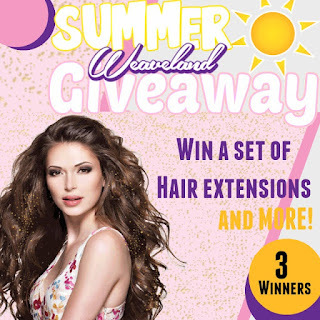 It’s time for our Summer Hair Giveaway! There will be 3 Lucky Winners! That's all you have to do to enter! The contest runs until July 6, 2015. Click here to enter to go to Instagram to enter. Good luck!